Apple Podcasts (formerly iTunes Podcasts) is the first podcast directory you should submit your podcast too. You can choose up to 3 separate categories for your show. We recommend you select all 3 so you have more places to be found. If your show fits into one of the subcategories, we recommend you choose that because you’ll also be listed in the main category. For example, if your show is about nutrition, when you choose the Fitness & Nutrition subcategory, you’ll be listed in both the main Health category and the Fitness & Nutrition subcategory. 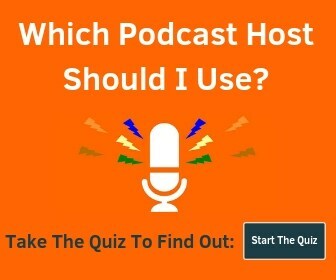 Also, make sure the first category you choose in your podcast platform is the most relevant as that will be the main category you’ll be listed in. Just starting your podcast? 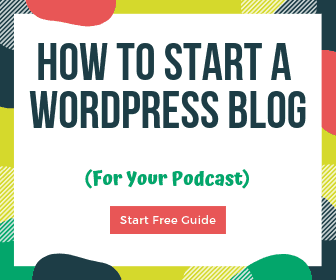 Check out our How To Start A Podcast guide.